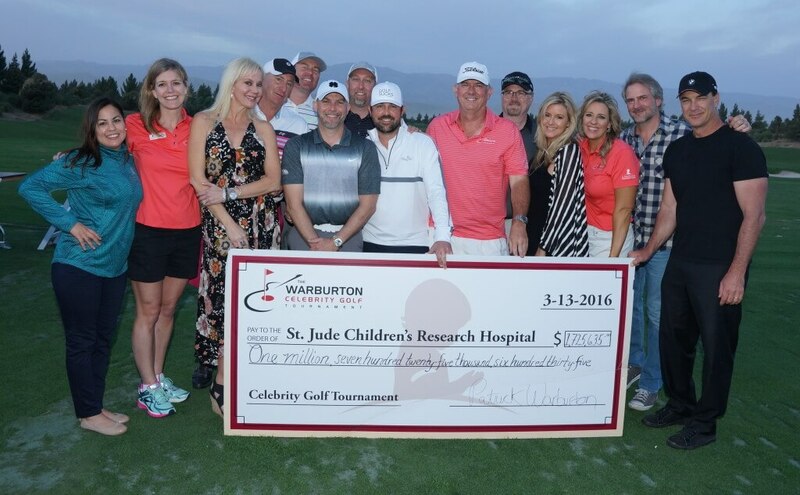 March 13, 2016 Palm Desert, CA – At a check presentation ceremony at the Classic Club at 6:00 p.m. this evening, it was announced that the 6th Annual Warburton Celebrity Golf Tournament raised $1,725,635 for St. Jude Children’s Research Hospital® – becoming its top grossing golf tournament fundraiser in the United States, according to Rick Shadyac, CEO of ALSAC, the fundraising arm for St. Jude. The event brought in more than 75 stars, songwriters and rock legends for a weekend of golf and one-of-a-kind music events. All events that were part of the tournament sold out for the first time in the tournament’s 6-year history. The tournament and its events were held at JW Marriott Desert Springs and Classic Club in Palm Desert. Sell-out events included the Thursday night Songwriter’s Night, featuring some of Nashville’s top songwriters telling the ‘stories behind the stories’ of country’s greatest hits; the Friday Night Celebrity Jam, which gathered rock-and-roll artists, including 10 hall-of-famers, for a variety show of classics that rocked the JW Marriott Desert Springs for more than 4 hours; and the Saturday Soiree, where a surprise matching donation by Dwight Haldan doubled the $150,000 raised in the “Give to Live” portion of the program to make it $300,000. That evening there was also a surprise check presentation by Garden Fresh/Souplantation restaurants, after the restaurant group had put on a promotion specifically designated to support St. Jude through The Warburton tournament which raised $300,000. 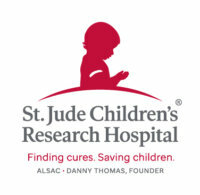 Special thanks to event sponsors including Castelli’s Ristorante, Classic Club, Enterprise Holdings/National Car Rental, the H.N. and Frances C. Berger Foundation, Michael Shubert & Associates, News Channel 3/CBS Local 2, Prime Source Entertainment Group, Shakti Warriors, Sixwire and Tito’s Handmade Vodka. The 7th Annual Warburton Celebrity Golf Tournament will be held March 9-12, 2017.